We might fear it, but it happens whether we're ready or not. Moving through life RESISTING CHANGE is guaranteed to bring some uncomfortable 'lessons'. Lessons that are designed to teach how to TRUST and to let go of outdated truths. YOU ARE EVOLVING. We all are. The current planetary influences are pushing us all to look at our habits and patterns. "Who have I always been, that I don't want to be anymore?" That aspect of yourself is one that you've grown out of. There was once a time that it helped you in some way, perhaps it protected you from getting hurt, or judged, or embarrassed. But you are not who you used to be. You are SO MUCH MORE than that. Holding onto this aspect of your Self is SO UNWORTHY OF WHO YOU ARE TODAY! When we pack to go on vacation, we select what to bring with us because we can only fit a few things into our suitcase. So, we prioritize. We choose to pack only the items we REALLY need or want - trusting that we can pick up some things at our destination too. ... Imagine that 'Tomorrow' is your destination. Before you go to sleep, decide what aspects of your life thus far you want to bring with you into tomorrow, and which aspects you want to leave behind. Decide how you want to live once you arrive at 'Tomorrow'. Then, when you've arrived and your new day has begun, unpack those aspects you've chosen to bring with you. Your intuition told you that these are the only ones you need here and now. So, in your suitcase, do you want to bring the comfort of the known or will you pick it up when you get there? Do you want to bring your old well-worn fears, or would you prefer to look for something that suits you better - a more accurate reflection of who you are today? 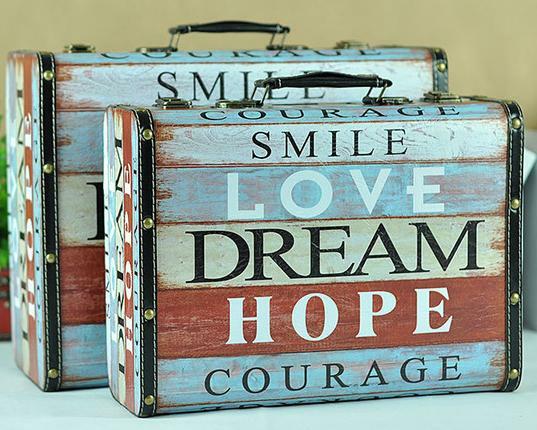 Did you remember to pack your courage, your hopes, your dreams, your love for life? How about your smile? That REALLY looks good on you! Can you TRUST that tomorrow will support the changes that you need, or do you actually WANT to repeat today's story? Our beliefs are simply stories we tell ourselves over and over again. To change a belief requires us to change the story first. "I've made money this way for so long so I must continue to do it this way." "This is the way I've always done it, so this is the way it'll always be done." If you can GIVE YOURSELF PERMISSION to change the story, you'll be guaranteed a different outcome. You are co-creating your life. You are the author and you hold the pen. What will you write next? What if you were to write your story backwards? Write the ending first. 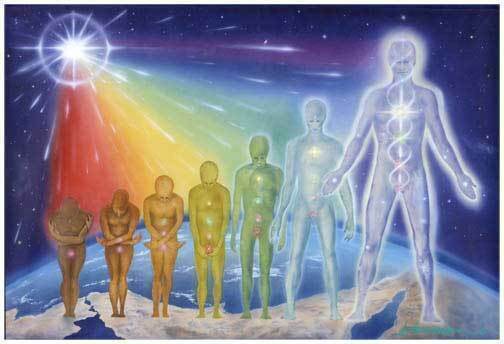 I believe we are evolving from Homo Sapien (Human Being) to Homo Luminous (Light Being), and we make this change by accepting our ability to co-create our future. WE REALLY CAN CHOOSE to let go of what holds us back from becoming who we're meant to be, and hold the vision of a higher version of ourselves. When we allow ourselves to be recreated, we can become more aligned with our destiny. 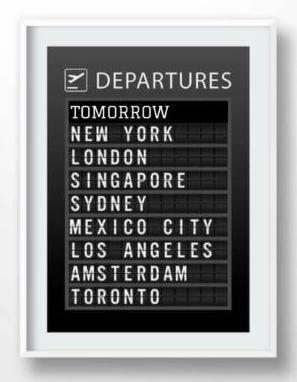 I encourage you to take the next available flight to your new, more authentic tomorrow - you'll LOVE it here!